The whole world has been moving towards the Online Shopping with the rapid pace! Isn’t it? Over the past 5 years, the Scope of Online Shopping has reached newer limits and higher limits are expected to touch very soon in upcoming years! With the rise unprecedented in the Online Shopping, we can expect more the rise of more eCommerce websites and more retails getting themselves involved in the Online Shopping with new schemes and offers, and even showing more versatility and innovation. It has been an estimate that the Global Online Retail is growing very fast and the growth can be seen with each passing year. 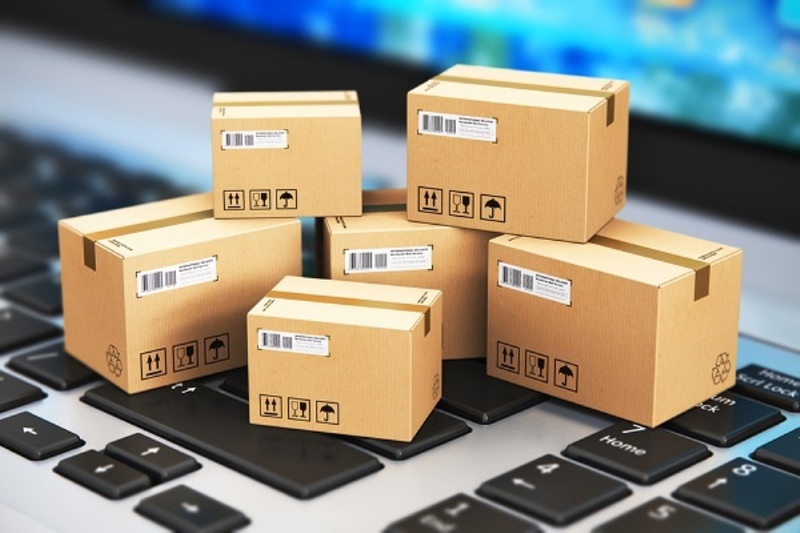 It’s an estimate that the Online retail sales rose from a total of 7.4% in 2017 to around 8.8% as of 2018. When we compare the countries, the countries like the UK saw highest retail online sales with 15.6%, followed by China with 13.8% and Norway, Finland and South Korea with 11.5%, 10.8%, and 10.5% respectively. All has been going very smoothly with the Online Sales! The predictions are very strong for the Online Shopping for upcoming years. But, still, there is always a risk associated with the Online Shopping. Even, if the Online Shopping offers with lots of beneficial aspects, there are certain aspects of the Online Shopping, which aren’t in the favor of the Online Shopping. 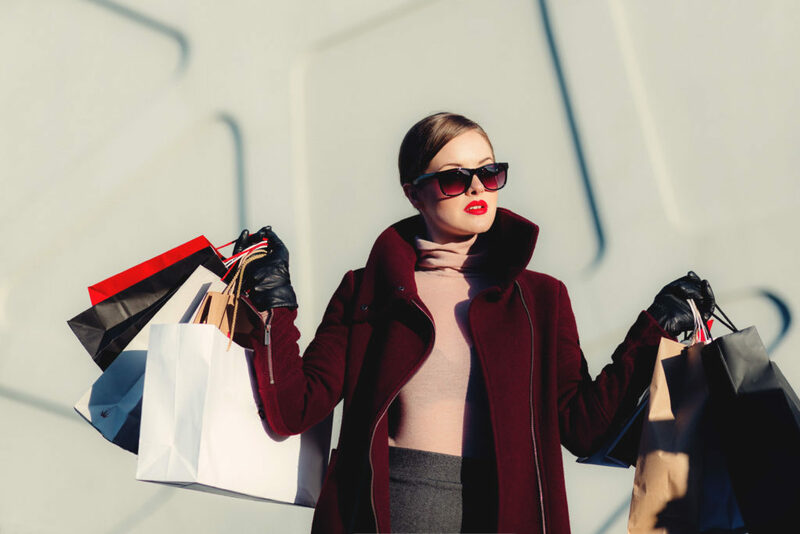 Let’s take a look at all the advantages and disadvantages associated with the Online Shopping and in the process, help people to abide by the risks as imbibed with Online Shopping. Shop with your pajamas on, no one’s going to notice it! No need to stand in queue for the payment! Rarely have to deal with the rude salesperson, which can be seen in offline shopping these days, a lot! All products available in front of you! Good discounts and lower price! Also, you can buy products online, which in general cases, you are ashamed of buying in public! The already present reviews online, help you in making a decision on buying the products! With so many benefits, the Online Shopping is definitely worth trying! Isn’t it? But, let’s wait, before you try online shopping for the first time, let’s read out the negative sides of the Online Shopping! No option to physically touch and feel the Product, thus the risk associated with the products’ quality remains a concern! While, there may be some concerns about Online Shopping; still, if you compare the benefits as against the negative aspects, the Online Shopping score much higher in favor. The Online Shopping main issues are the fake websites, thus a person needs to utilize the legit Online Shopping Websites and must check that no personal details like CVV Number are being shared mistakenly. The Online Shopping presents a very good source of buying Products, without leaving your home! Avail the benefits as offered by the Online Shopping!